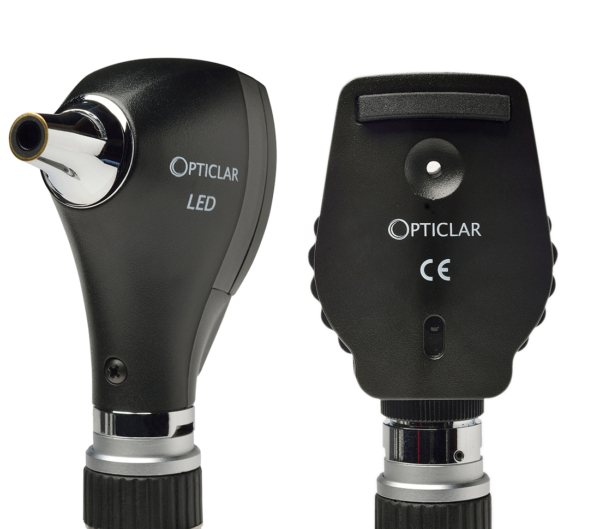 The Opticlar VisionMed Practice range, encompasses a range of ENT, Ophthalmic and Dermatology diagnostic instruments with outstanding features and performance. At the core of each Practice instrument is TrueTone LED illumination technology, providing the brightest illumination whilst retaining excellent colour-rendering qualities and natural tissue tones. 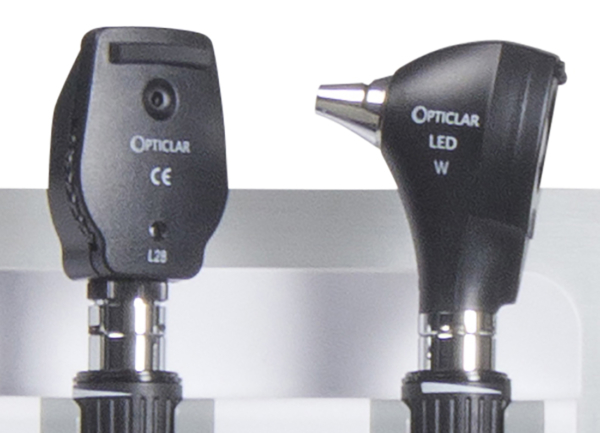 With a versatile range of power supplies to choose from, including battery, rechargeable and wall systems, Opticlar VisIonMed Practice instruments can be configured to suit all needs and budgets. Opticlar rechargeable options include Lithium Polymer cells as standard and boast market-leading charge times, running duration and longevity. The unique and practical ADAPT USB handle can be charged from mains, car or anywhere with a powered USB outlet.